Downey Personal Injury Attorney- Andrew L. Ellis Andy Ellis is one of the most successful Personal Injury Lawyers in California. Meet Mr. Ellis and find out how he helps his clients who have a personal injury case. http://ellisinjurylaw.com. If you’ve suffered from an injury caused by another person’s negligence, you deserve justice. 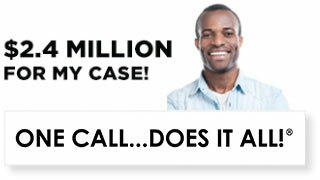 Downey personal injury lawyers are standing by 24 hours a day, 7 days a week, to hear your side of the story. A sudden accident can turn your world around in an instant. Medical bills and lost days at work can cause considerable financial hardship, and the traumatic memory of being injured can harm your sense of security and wellbeing. For these reasons, you have the legal right to seek compensatory damages to cover your treatment and missed hours on the job, as well as punitive damages. Contact a personal injury lawyer from Ellis Injury Law today, and a legal expert will help you determine the next steps. Consultation with our legal team is free and confidential. Everyone deserves justice, whether they can afford expensive counsel or not. 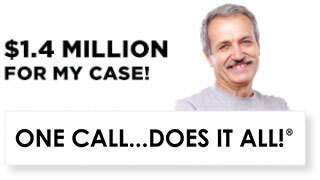 Ellis Law Corporation is proud to offer our services to the good folk of Downey with no upfront legal fees. If we decide you have a case, we’ll get to work immediately and fight hard to win you the settlement or jury award you deserve. Only then, after we’ve secured your compensation, will we get paid. 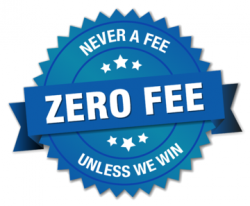 In the unlikely event you should fail to win a settlement or award, you won’t owe us a penny. Don’t drown in a pile of credit card debt, tuition payments, or utility bills and rent or mortgage payments. Schedule your meeting with a professional from our firm today, and take steps to claiming the damages you deserve. Founded over 20 years ago by U.S. Army vet and Loyola Law grad Andrew Ellis, Ellis Law has the experienced legal team you need at your side. Over the years, we’ve seen everything from common slip and fall cases where a business fails to clearly mark a wet floor, to complex tort lawsuits that seek to hold big companies responsible for their actions. Our partners are talented, determined, creative, and have an in-depth knowledge of California state law. When your financial security, happiness and future are on the line, you need an attorney you can trust. We’re ready to do what it takes to win your case. 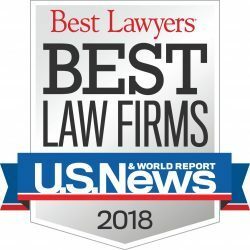 This is why U.S. News and World Report has named Ellis Law Corporation as the best personal injury law firm in the Los Angeles region. 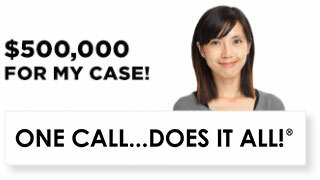 What type of cases do we handle? If you’ve been hurt at no fault of your own, you may have a case. Common cases include accidents caused by distracted drivers, injuries resulting from defective products, and falls on poorly maintained stairways or walkways. Businesses, employers, property managers, and city officials have a responsibility to provide a reasonably safe environment for the public and/or their employees. If they fail to uphold their end of that bargain, and you get hurt, you may be entitled to compensation. Of course, the only way to know for certain if you have a case is to schedule a meeting with a personal injury attorney from Ellis Law.